The tropical forests of Central Africa are covering an area of around 180 Mio. ha, distributed over 10 member states of the COMIFAC. The forestry sector is an important sector for the economic activity. Further the tropical forests characterise a high degree of biodiversity and have a global significance in the regulation of the world climate. The advancing destruction of tropical forests and the loss of biodiversity have been a result of the conversion of forested areas in agricultural land. 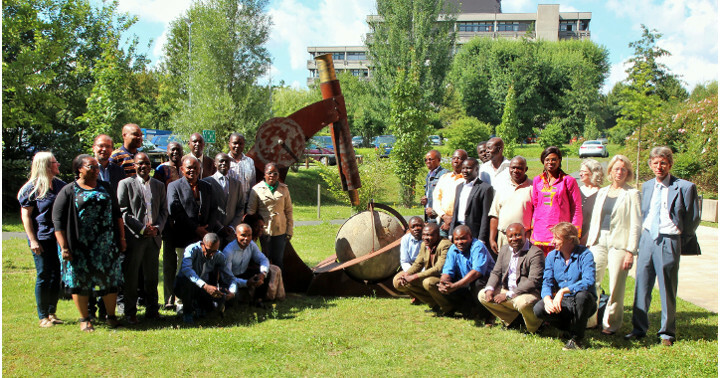 The overall objective of the project is that the 21 ambassadors of member institutions of the RIFFEAC network (Réseau des institutions de Formation Forestière et Environmentale de l’Afrique Centrale) will act as disseminators of the knowledge and strategies gained in a summer school and a study tour organised by AMBERO and ZIAF (Centre for Interdisciplinary African Studies). Services 1. 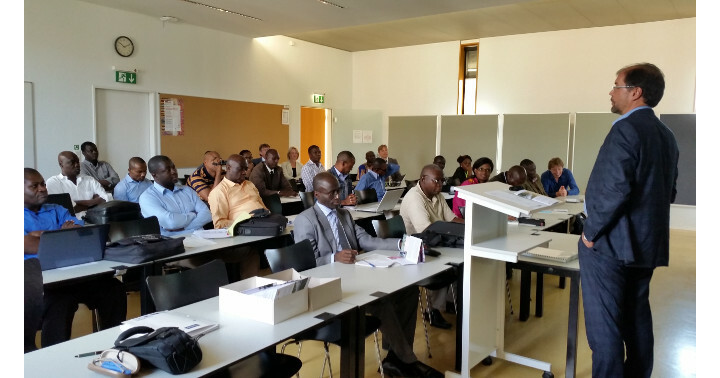 8 weeks Summer School: in the course of the summer school, the participants from the different Central Africa countries will be supported in widening their technical knowledge in sustainable forest management, protected area management, climate and climate adaption, Access and Benefit Sharing, cartography and GIS, university marketing, further education and cooperation. 2. 10 days Study trip: for the purpose of knowledge transfer between the different players and the establishment of networks for future collaboration the participants and the ambassadors of the RIFFEAC Institutions will visit different universities, the national park ‘Kellerwald-Edersee’ as well as the International Institute for Geo-Information Science and Earth Observation in Enschede. Furthermore, they will meet with representatives of the Deutsche Forschungsgesellschaft (DFG), the German Academic Ex-change Service (DAAD) and other institutions. 3. 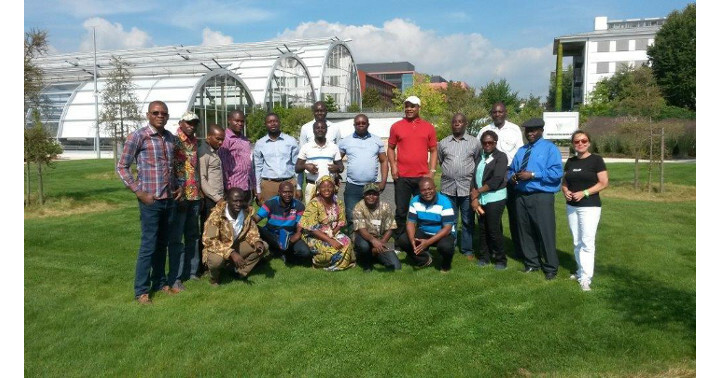 Transfer project: after the return in their home countries, the participants serve as disseminators and implement a ‘transfer project’ with their new gained knowledge and strategies. These will be put to practice with the support of the GIZ program ‘Regional support of the COMIFAC’.